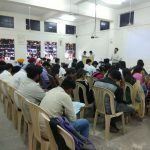 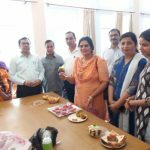 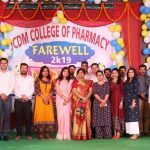 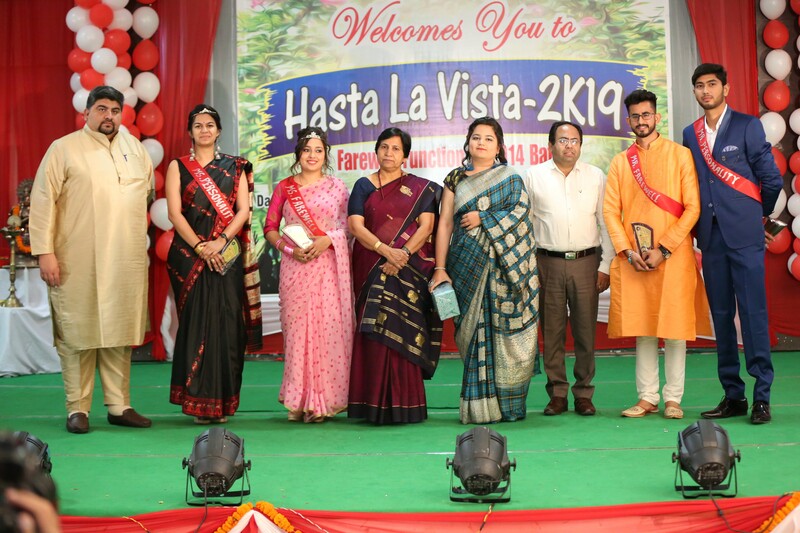 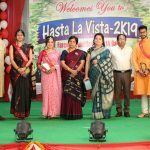 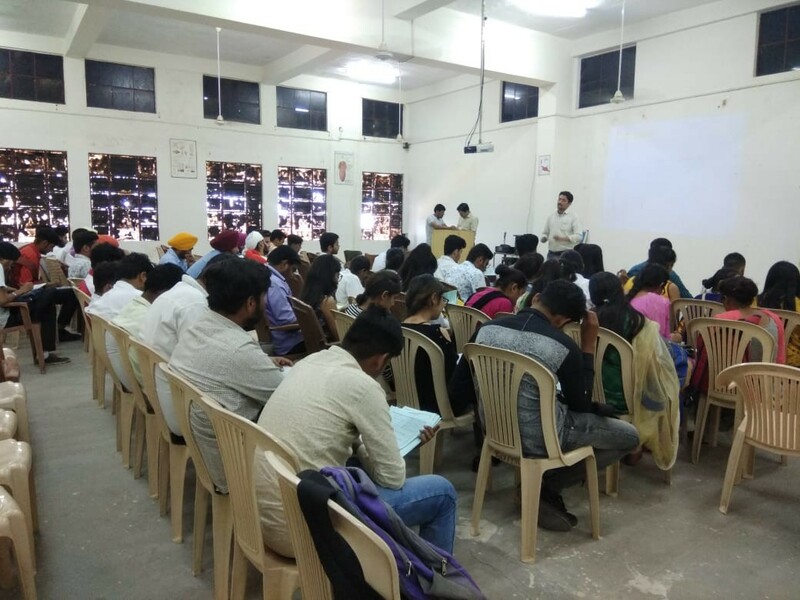 Dr. Anupama Setia, Principal of the Pharmacy College, said that Pharmacy College Students of JCD Vidyapeeth, have been working to perform their talent in every field, and they will continue to do their best in future. 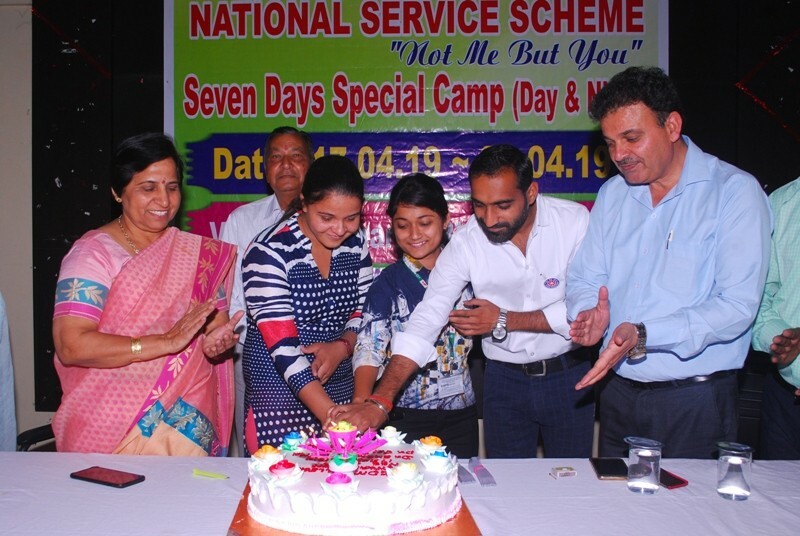 She said that the students of the institute had done the task of lighting the name of entire Haryana not only Sirsa by topping the national level in GPAT 2019 main exam. 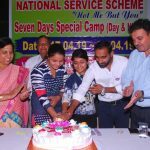 Giving information, she said that Saurabh received 994th rank in All India and got 97.55 NTA scores. 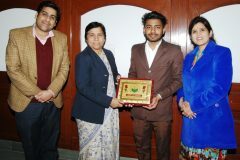 For this achievement, student Saurabh was honoured with the award of a Memento by Dr. Shamim Sharma, Managing Director, JCD Vidyapeeth.